Maithry New Year 2013: Thanks for making it a grand success! Submitted by maithryfamily on Sun, 01/06/2013 - 04:38. Thanks to all who had made it such a fun event. Recording of the live streaming of the video from Maithry New Year 2013. can be accessed here. Thanks also to INDTVUSA for recording and broadcasting the event. Pictures and videos of the event are available at Maithry's Facebook Page. Please LIKE it and find all updates too! 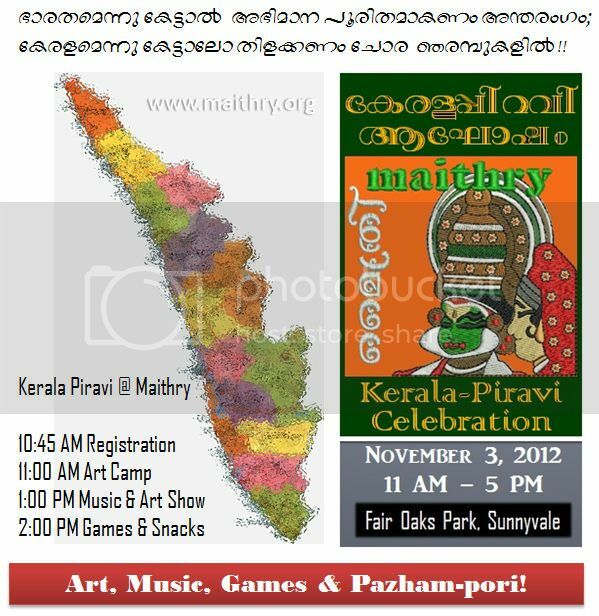 Maithry celebrates Kerala Piravi on 11/3/12 with Art Camp, Music & Games! Submitted by maithryfamily on Fri, 10/05/2012 - 00:17. MAITHRY is an all-volunteer organization. If you would like to volunteer for any of its activities, join in! 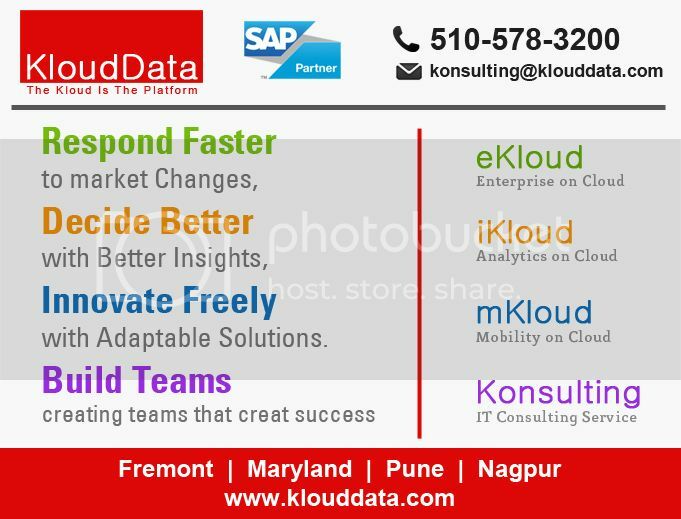 by sending a note to contact@maithry.org Thanks! Maithry Onam'13 : Thanks for a great day of fun! Submitted by maithryfamily on Wed, 09/26/2012 - 20:38. Submitted by maithryfamily on Wed, 09/05/2012 - 05:53. Submitted by maithryfamily on Wed, 07/11/2012 - 05:51. Thanks Maithry Family for an incredible Onam! Great food, excellent entertainment and lots of fun. Thanks to Onam'12 committee and all the volunteer-members, artists, guests and sponsors for making it a truly special day. Happy Onam!